Aristokraft Cabinetry has the style, selection and value you need to bring your vision to life. Crystal Cabinet Works, makers of fine custom cabinets, since 1947. Crystal cabinetry is constructed using the finest American made materials with value added custom options and features. 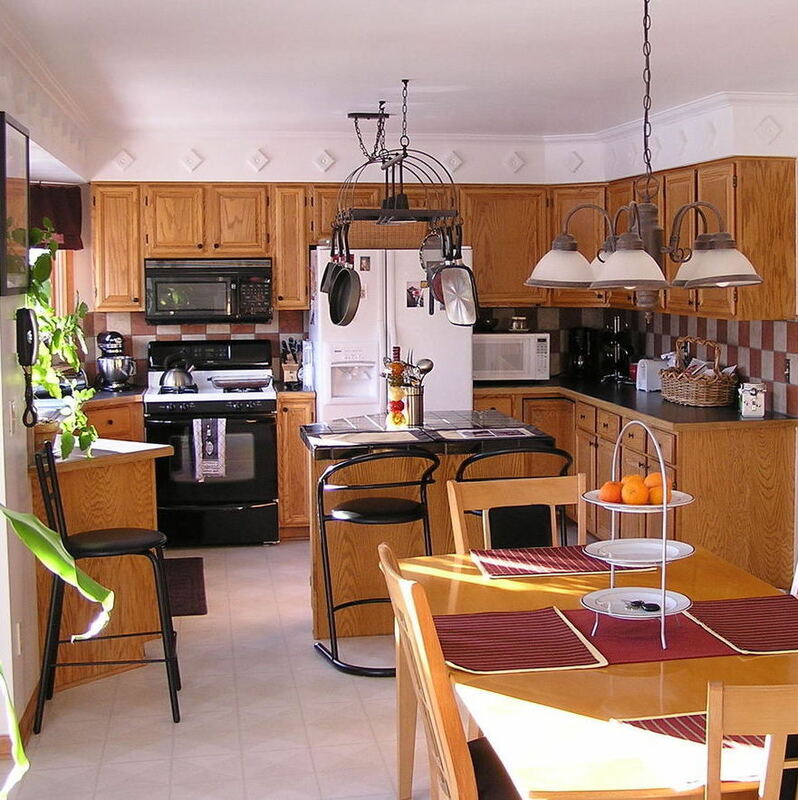 Cuisine Cabico has a variety of cabinets to meet your needs, in the kitchen, the bath, the den, the home office, and even bed rooms, and dinning rooms. Our selection of interior accessories and convenience items makes it easy to store everything a hectic household needs in a location that is accessible to all. Decor� Cabinetry, beautiful from the inside out. With its vast array of styles and finishes, Diamond Cabinetry helps achieve the look you want for any room of your home.